Louis Arthur Nicholas Felix Windsor was baptized on Saturday, November 1 (All Saints Day). 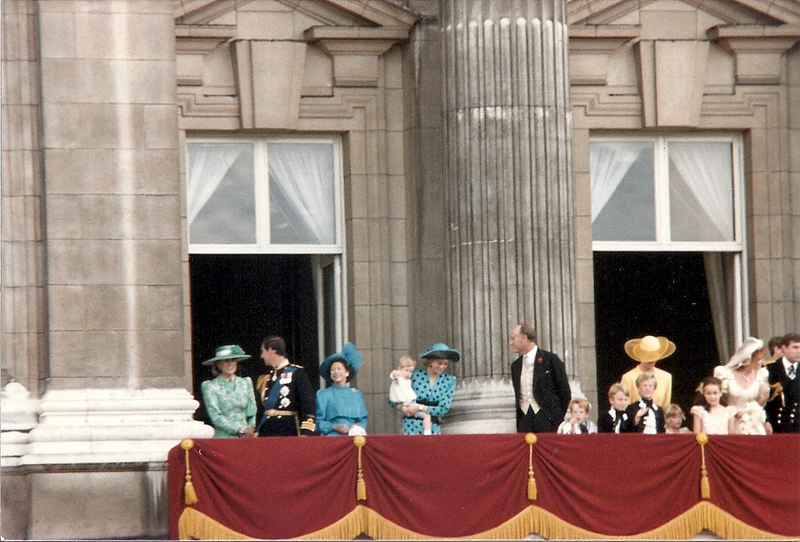 The five-month old baby is the third the son of Lord and Lady Nicholas Windsor. The ceremony took place in the Chapel Royal, St. James's Palace. The Chapel is Church of England, but the baptismal ceremony was according to the rites of the Roman Catholic Church. Lord Nicholas, the youngest child of the Duke and Duchess of Kent, converted to the Roman Catholic faith in 2001. He married Paola Doimi de Lupis de Frankopan in November 2006. The couple's first son, Albert, was baptized at the Queen's Chapel, St. James's Palace, in a Roman Catholic service. The middle son, Leopold's baptism took place at St. Peter's Basilica, at the Vatican. is there any sort of guideline (whether written or just traditional) which dictate this sort of occasion? it seems that the third child of someone who is most definitely family but not really anywhere near the core of the royal family being baptized in this way & in this place is somewhat unexpected. clearly this is a family who people who follow the royals with particular interest will know of, but the general public probably couldn't place them, other than knowing the last name - they couldn't say how they fit into it all. is there a rule about who can or cannot use the royal buildings for such occasions? was the extended royal family in attendance, or is this simply a matter of the Queen allowing her relative to use her chapel without being directly involved with the service? who does or does not get to do this?